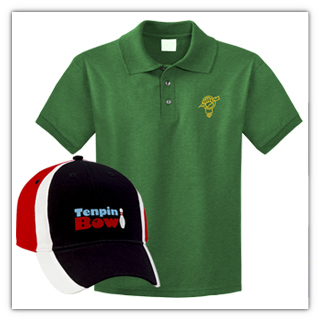 If You Want to Wear It, We Will Help You Design and Print It. 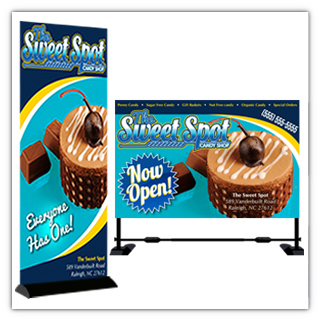 Does Your Business Need to Make a Bold Statement That’s Built to Last? 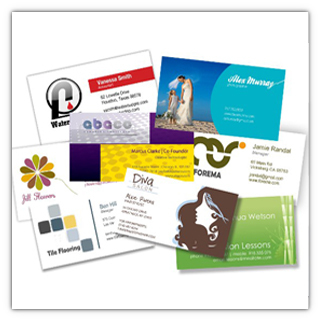 Make Your First Impression a Lasting One With Business Cards. 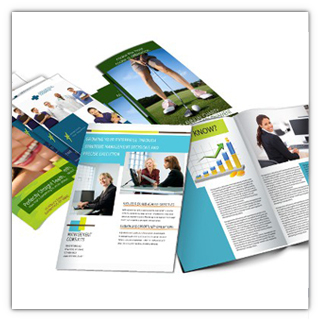 Contact Minuteman Press to For All Your Custom Brochure Needs. 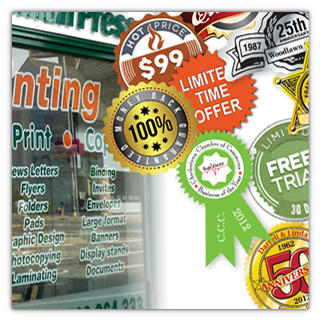 Get Custom Decals and Stickers That Are Sure to Stick With Your Audience. 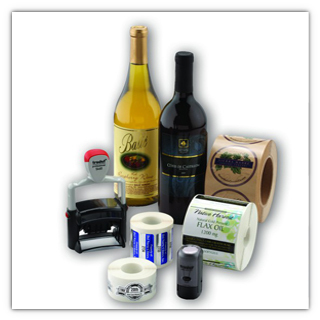 Let Your Custom Printed Labels Stick out With Minuteman Press.